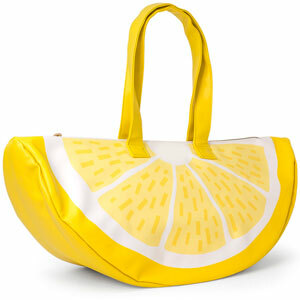 When life gives you lemons - make lemonade or a salad! 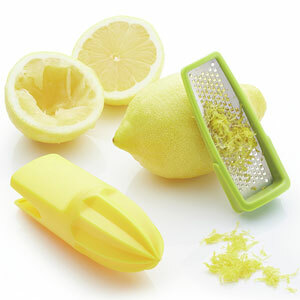 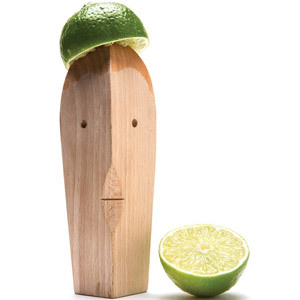 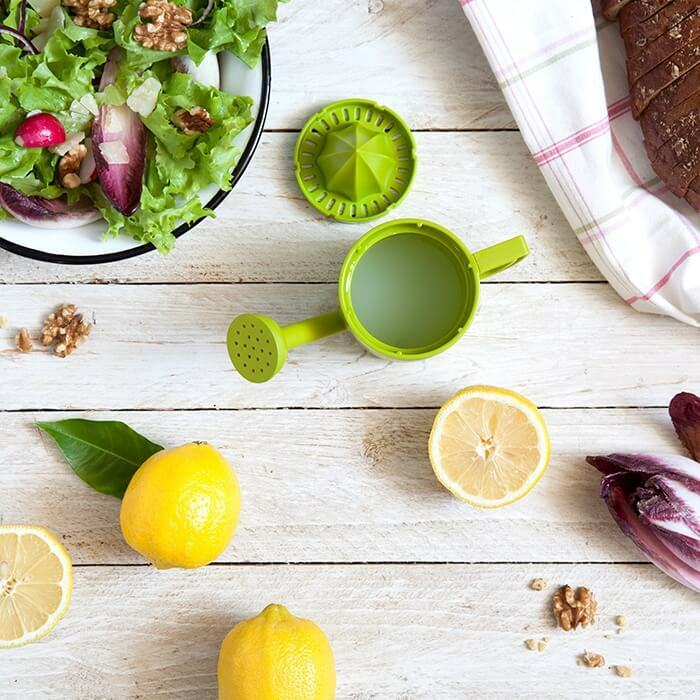 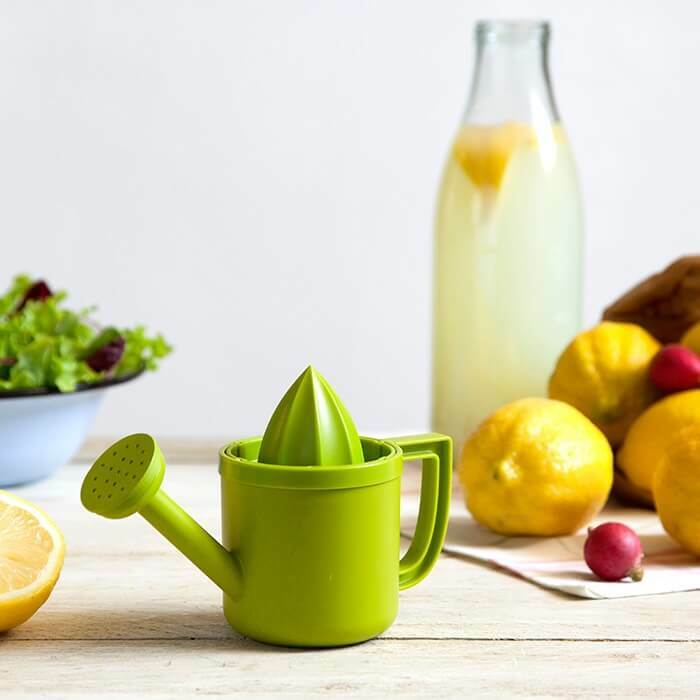 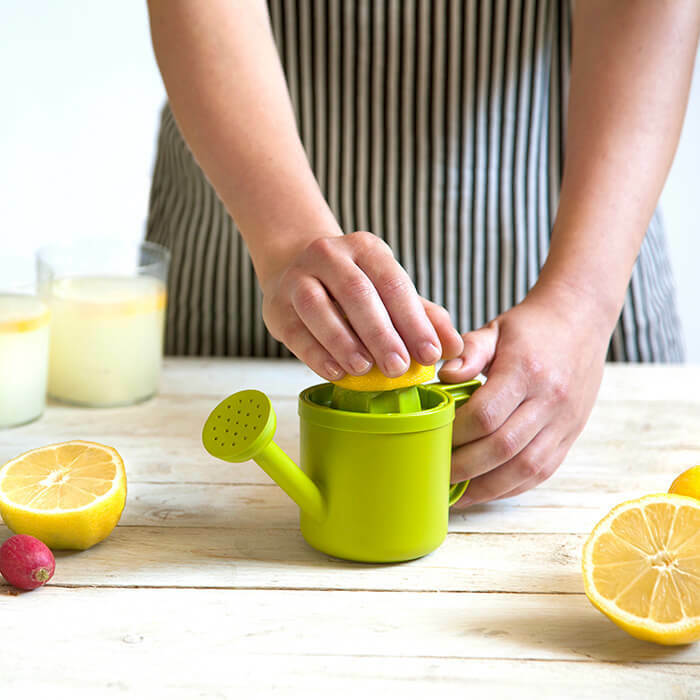 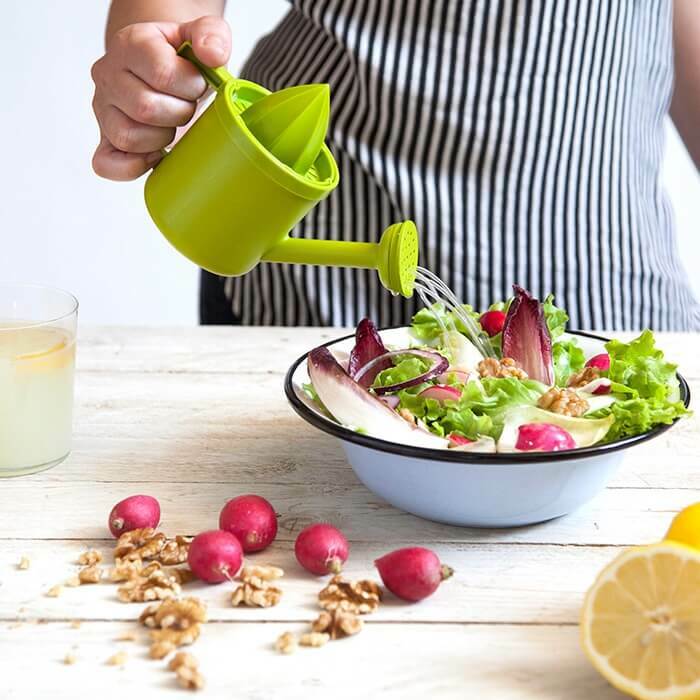 Lemoniere - the lemon juicer will help you pour love and freshness into every dish, so you could watch it grow into a beautiful meal. 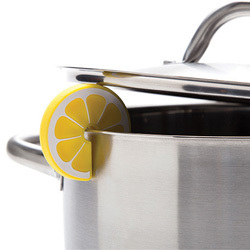 If that's not enough, the lid can be flipped, helping you save storage space.